Written by Lauren Forse on Sept. 24, 2013 . Last update on Sept. 24, 2013. Happy Heritage Day to all South Africans! For those who don’t know, Heritage Day is celebrated every year on the 24th September and everyone in the country is encouraged to celebrate his or her own cultural traditions. Known as the Rainbow Nation, South Africa is a wonderful melting pot of diverse cultures, traditions and beliefs – and Heritage Day is a celebration of all of them. Heritage Day was officially recognised as a public holiday in 1996 by the former President Nelson Mandela, who said that it is South Africa’s varied and shared cultures that make the country great. 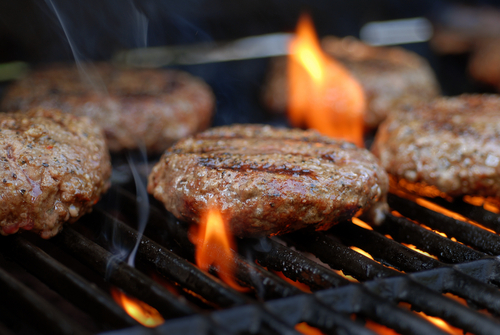 More recently, there has been an initiative to celebrate these shared cultures by braaing and Heritage Day is often synonymously called Braai Day. The idea is that when people gather around a fire to cook, eat and spend time with each other, the simple notion of togetherness is played out. 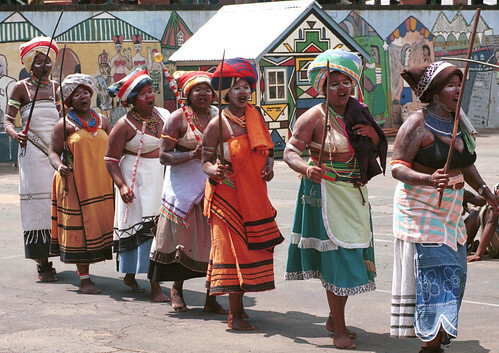 And this togetherness is something that is at the heart of Heritage Day. So, what can you do on Heritage Day – not only to enjoy relaxing on a day off of school or work but also to celebrate our proud South African heritage? Of course, a braai is a must for Heritage Day. Uniquely South African, braais are a tradition that all of us love to get involved in. Whether it’s a fresh-off-the-braai boerie roll or enjoying a homemade potato salad, braais are all about sharing good food and good company. If you’d like some traditional South African recipe ideas, why not check out our blog post on some of the country’s tastiest and traditional dishes for some inspiration? As a beautiful and scenically diverse country, South Africa has a host of natural and cultural sites that are protected because of their important heritage properties. South Africa has eight official UNESCO Heritage Sites, so there are a number to choose from wherever you are in the country. Some of the most famous include Robben Island, the Cape Floral Region and iSimangaliso Wetland Park. These are fantastic to explore, not only because of their natural beauty, but because of their cultural significance. While Heritage Day is about coming together and celebrating a shared past and culture, it is also about ensuring that each culture and belief is recognised. With this in mind, many people want to celebrate their personal beliefs and traditions. Some choose to wear traditional dress, practice traditional rituals or simply learn more about their ancestors. It is a good time to get together as a family or as friends and look to the past to see how your personal heritage has shaped how you live today. These are just a few ideas about how to spend your Heritage Day and many people also choose to see what is happening in their local community. There are often events held that are designed to celebrate local and national heritage If you’d like to connect with us on Facebook or Twitter and share with us your Heritage Day – please do! Honeymoon Destinations: Where To Go After You’ve Said ‘I Do’. South African Tourism: A Booming Industry.